" An excellent facility for that special event in a golf course or lake setting"
It was said of the man "where others found as excuse he found a way". The Park was originally named after the late Doctor William Mainprize who loyally served the area surrounding Midale fo 54 years. 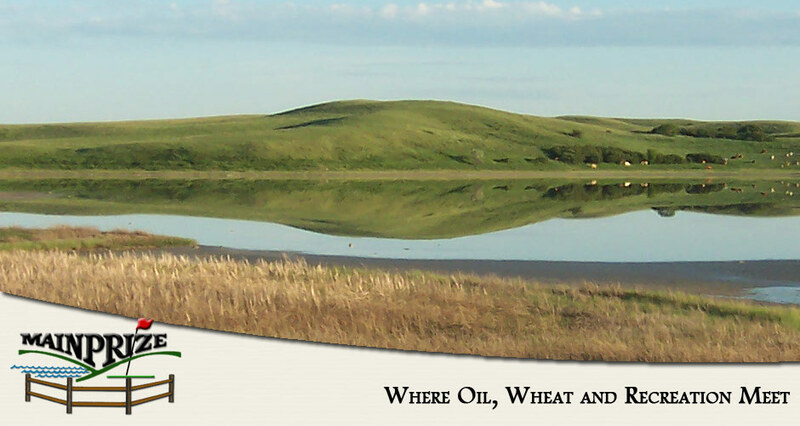 Located along the Northwest Shoreline of Rafferty Resevoir and envisioned by many visitors as an oasis dropped from the sky among the flat grainfields, the rocky grasslands and the numerous pump jacks amid Saskatchewan's oil patch. Mainprize Golf Course is one of the few links courses in Saskatchewan and is surrounded by rolling hills, wild grasses and numerous bunkers which is a true replication of a scottish links course. Along with a new and improved restaurant and a fully stocked Pro- Shop, Mainprize Golf Club offers a variety of event packages for corporate golf tournaments, or your next family reunion.